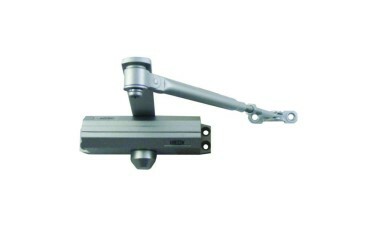 Union N8803 Budget CE Marked Door Closers Economical solution for fire doors and other internal doors. Small bodied door closer with Easy-to-use template and pictorial fitting instructions. Hey, guys. My name's Darrel and I'm head of the tech team here at LocksOnline.co.uk. Thanks for taking the time to tune in and have a look at one of our product review videos. 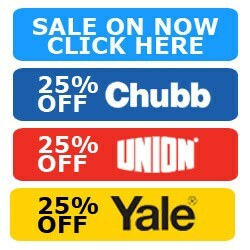 Now, today we're going to be talking about a budget range of door closers that's available from Union, and of course are available on our website. 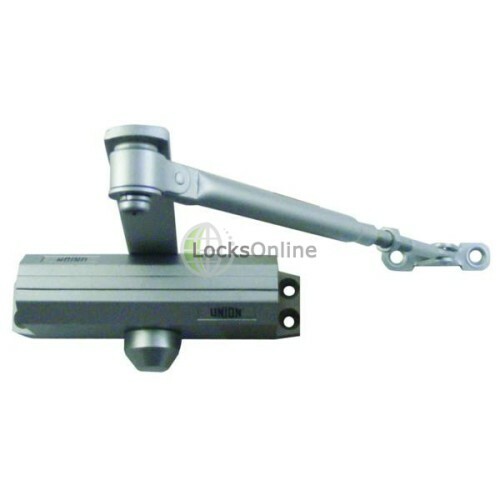 Now, this particular type of door closer is designed to be a strength three door closer, so it can be used on a fire-rated door, so that's not a problem at all. And it's designed to work on maximum door weights of 60 kilos and obviously door width of the 950mm. Now, it's designed to either be fitted on the actual door or on the frame, depending on the application, and it comes as standard with this particular type of arm as well. The arm, as you can see here, is adjustable and you got to adjust it to the length that you need, and then what you do is use the locking nut to finish off the adjustment, then tighten it off so it doesn't come all loose. It comes also with a fixing cap, and of course depending on if this is sitting on the door or if it's sitting on the frame, you can use this cap then to cover the pivot of the one you don't use. 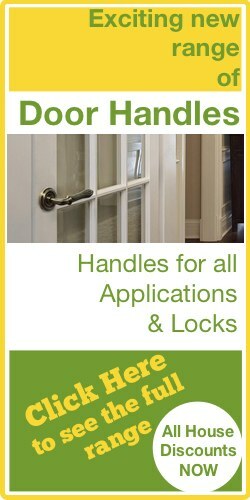 It comes as standard again with a load of fixings, which you would need, to go on a wooden door. Now also, it comes with some installation instructions so what I'll do is, if I open this up, and we'll see if we can Lee to zoom in on this, and at least then give you some more information in regards to how it's fitted. So at the top there you can see it's got all the measurements for the template, and then as you come down onto the bottom part there, it shows the fitting options you have available, and how they should be fitted on the door, as you can see there. All right. So that's the actual instructions there on the paper. Now also, for your information, on the end here as you can see, we have two buttons, two numbers, one and two, and what these are designed to do is to operate the closing speed and what we call the latching speed of the door. 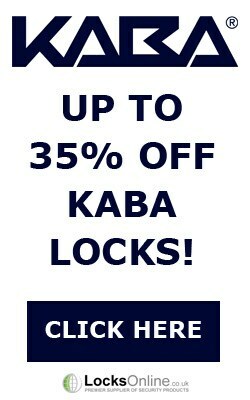 So you can adjust how quick or how slow the door actually closes, and the last part there you normally speed up a bit, and the reason for that is that you want to override the power of the latch to get the door to be in the closed position, which is required as part of the fire regulations. So you have that degree of adjustment there on this particular type of closer. Now, they only come in one finish, this geared around it being budget oriented, and of course it's on this silver finish as you can see here. It doesn't come with a cover of any forms, means, or nature, it's basically what you see is what you get in regards to door closers. 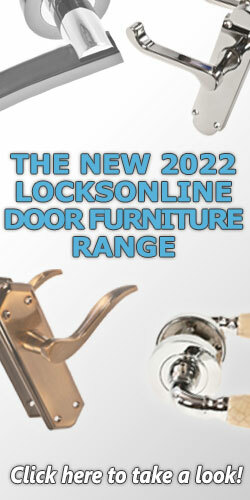 So of course, available on our website, LocksOnline.co.uk. But listen, if you need a bit more information, or you want a bit more advice, by all means, pop us over a call, use the live chat that we have on our website, it's totally free and you can actually speak to me or any of the guys in the LocksOnline team. Either way, we'd love to see you as a customer. That would be really important for us. So from me, Darrel, and all of us here at the LocksOnline team, thanks for taking the time to tune in. We'll catch up with you real soon. Take care. Bye-bye now.